Motul's factor line is designed to provide the highest level of performance, specially engineered for racing. 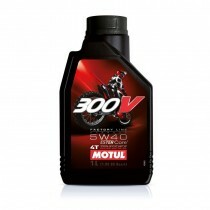 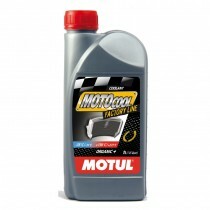 The oil provides a wide rpm range and withstand high temperatures, giving your engine maximum power. 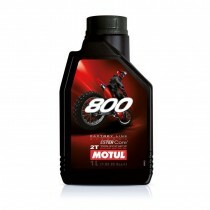 The range is suitable for all off-road racing types such as speed, endurance, motocross, trial, and enduro motocross. 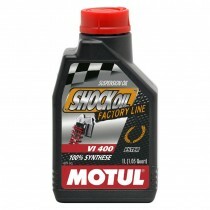 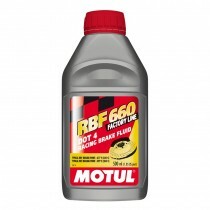 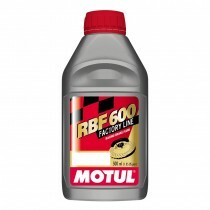 Motul Factory Line range includes engine oil, gearbox oil, fork oil and shock oil.